The tangy scent of neroli, bergamot and green lemon combine to give you a refreshing zing. With a dark woody, strong teak wood and patchouli heart rooted in vanilla and musk, this perfume energizes you all day. IL Tropical Energy, for that extra step. 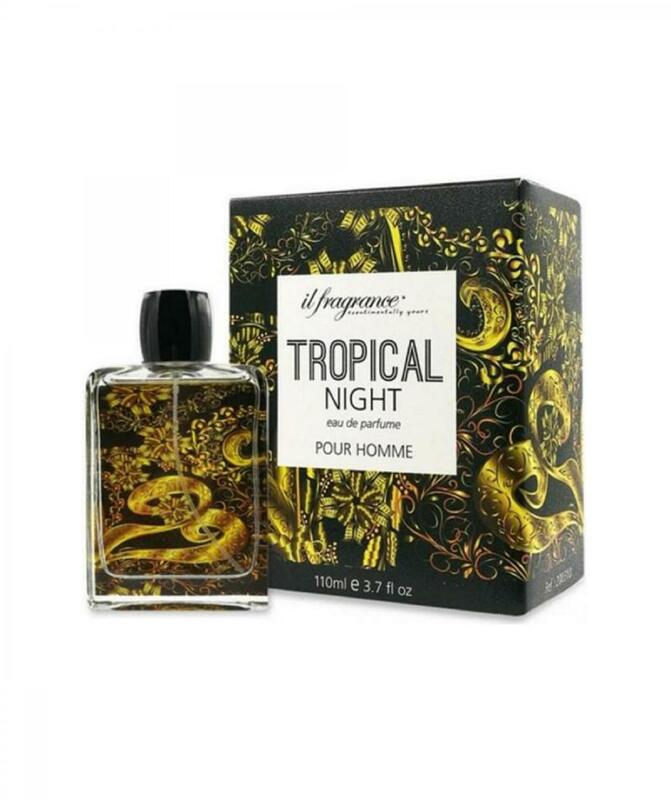 Top Apple, Neroli, Bergamot, Green Lemon. Middle Rose, Patchouli, Teak Wood. Base Vanilla, Musk, Labdanum. The tangy scent of neroli, bergamot and green lemon combine to give you a refreshing zing. With a dark woody, strong teak wood and patchouli heart rooted in vanilla and musk, this perfume energizes you all day. IL Tropical Energy, for that extra step. Top Apple, Neroli, Bergamot, Green Lemon. Middle Rose, Patchouli, Teak Wood.